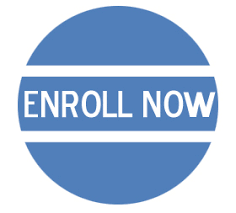 Enrollment for grades Pre-School - SIXTH GRADE for the 2019 - 2020 School Year begins Friday, February 1st at 8:00 a.m. Click here for all the information/forms you need. Our Second and Fourth Grade students shared the Easter message. You will enjoy watching the video. Click here. We are so proud of our Praise Team. You will enjoy hearing them sing this song as we prepare for Easter. Thank you, Praise Team and Mrs. Gibson. Watch the video.